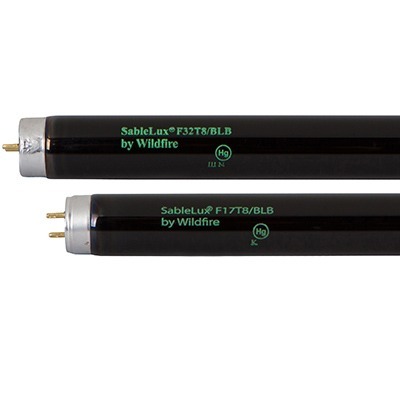 SableLux® is a high-quality, black light blue fluorescent lamp series from Wildfire — designed for maximum output in standard, HO and VHO ballasted fixtures. 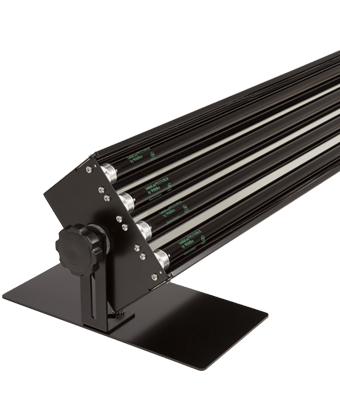 Featuring 44 percent more black light output per watt than G.E. and 54 percent more than Philips, SableLux® fluorescent black light lamps give you more total output for less energy costs than standard linear fluorescent lamps.